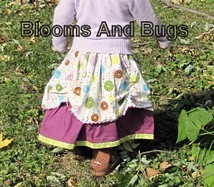 Anshu from Blooms and Bugs shares a tutorial on her blog showing how to make a little girl’s layered twirly skirt. The top layer has pickups to create a pretty scalloped shape. Sooo cute! Get the tutorial. Birthday Cake designed by Elizabeth Hartman of Oh Fransson. 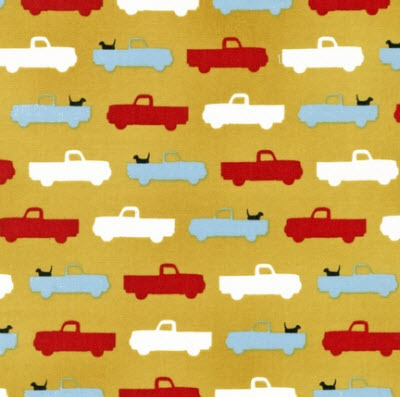 This one showcases the Pooches and Pickups fabric collection by Laurie Wisbrun from Scarlet Fig. You can download the free pattern here or here. 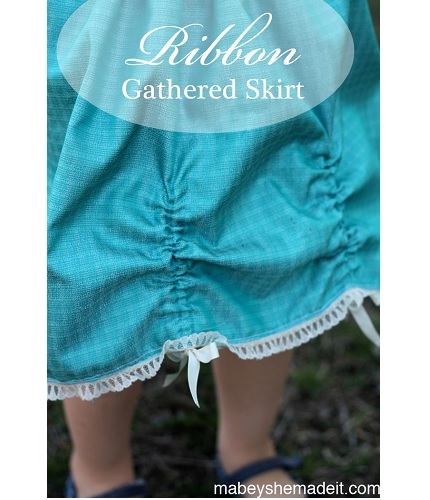 The Quick Unpick shows how to make this fabulous layered twirly skirt. 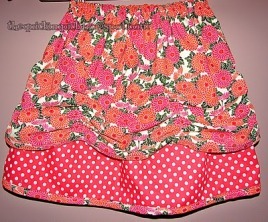 Pickups all around the second layer make it feel like a princess skirt. Go to the tutorial. 13 Kids Activities that use Plastic Easter Eggs. All of these Easter egg activities are the perfect activity for Easter or Springtime. All of these use plastic easter eggs that you can pickup at any dollar store. This free quilting patchwork project is created using an Orphan block. 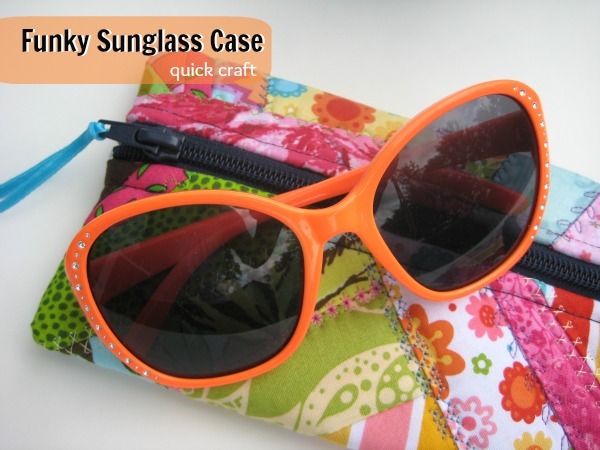 It’s adorable and perfect for gift giving. You can grab the full tutorial here. I don’t read Country Living, but I followed a link on Pinterest for a really cute Mason jar cross-stitch chart and realized they have a whole page with more than a dozen free cross-stitch patterns.